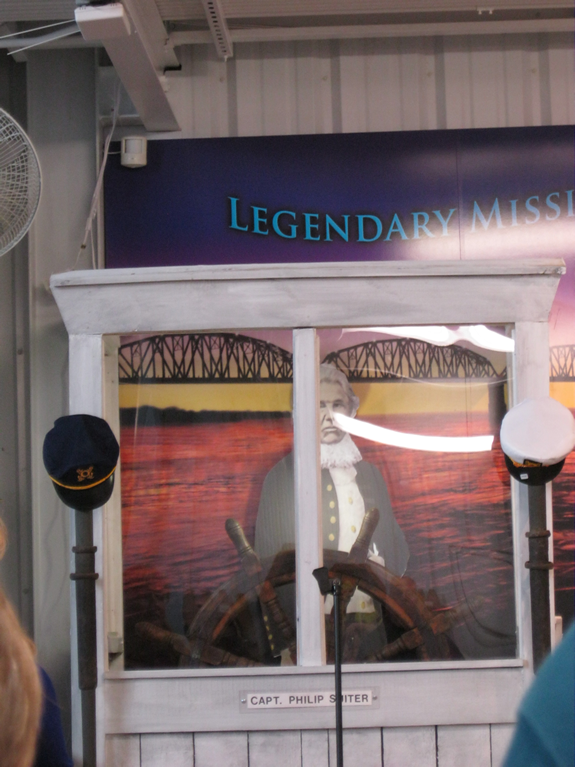 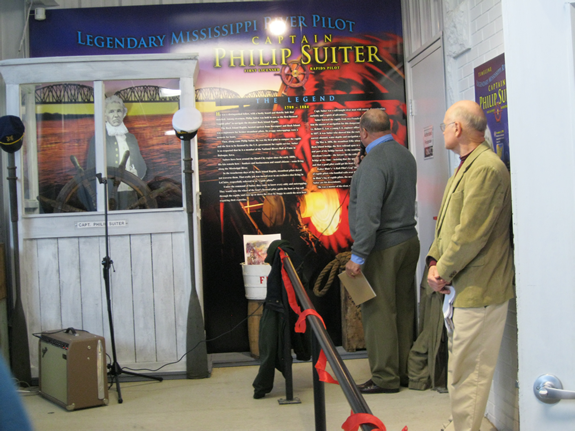 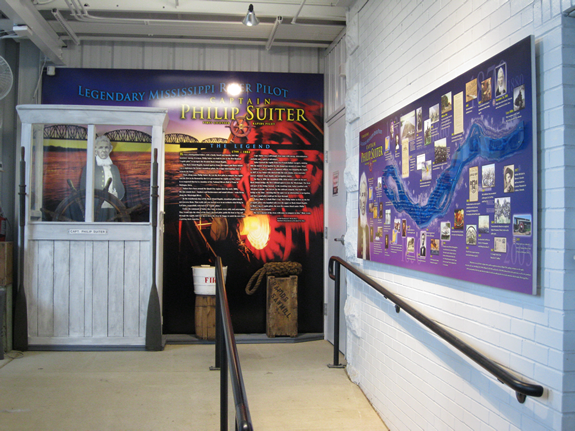 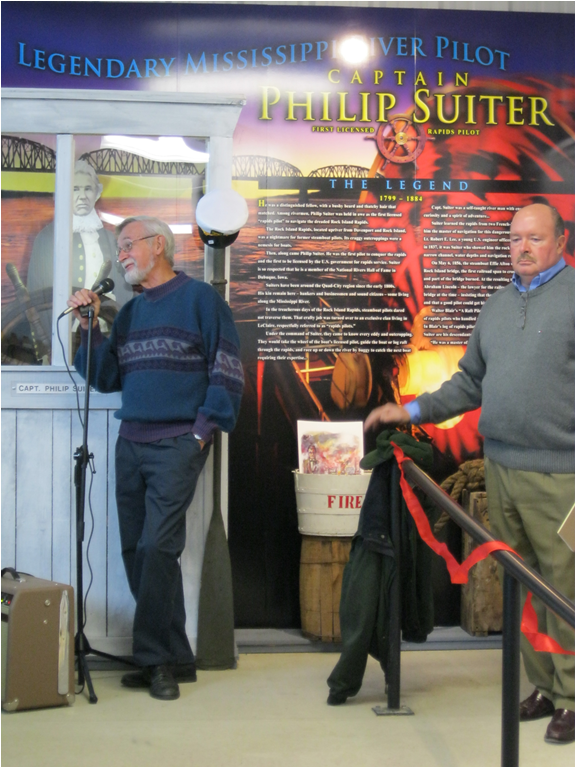 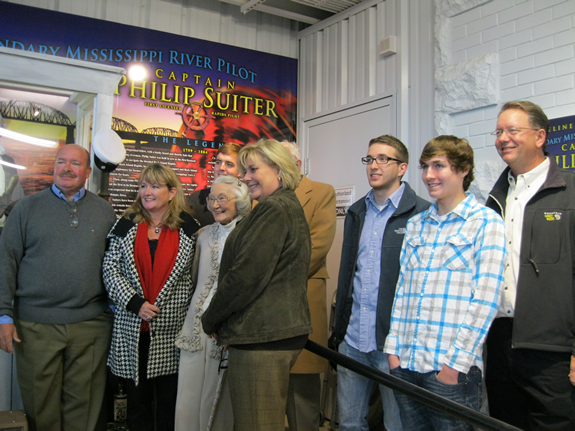 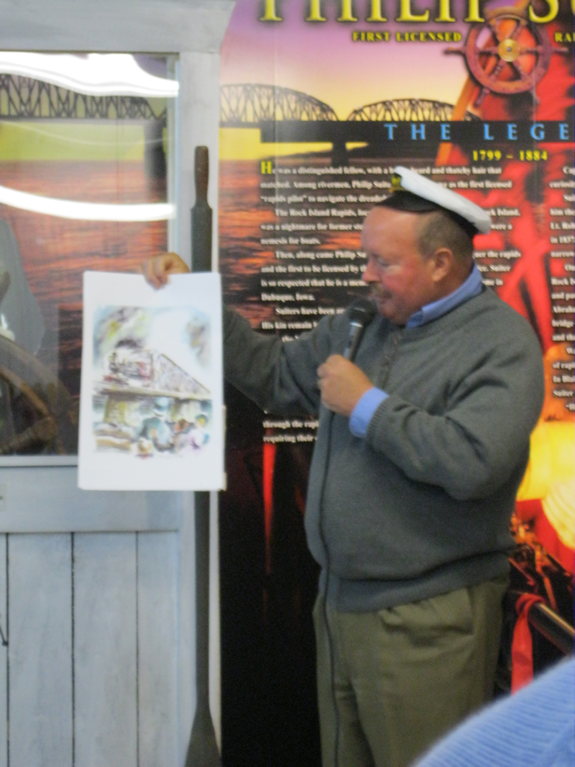 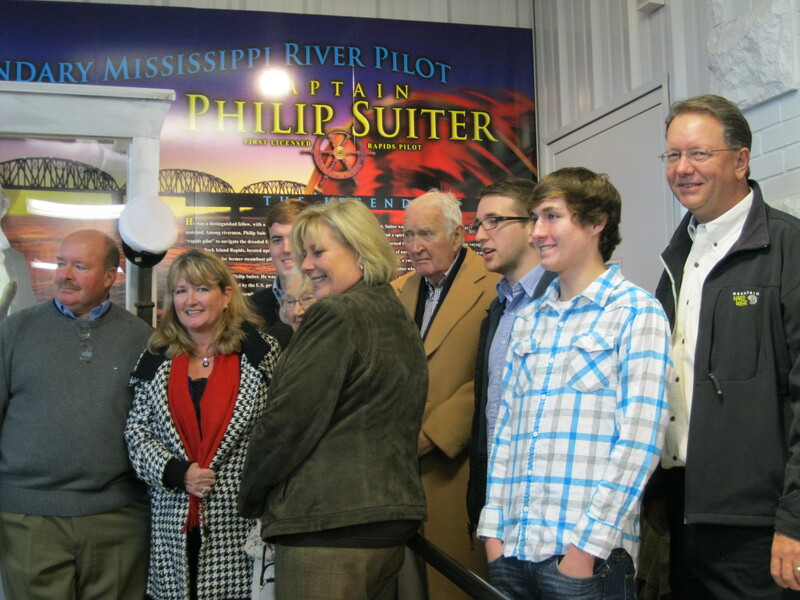 The River Pilot’s Pier area of the Buffalo Bill Museum in LeClaire, Iowa, is soon to be boasting a new display featuring Philip Suiter. 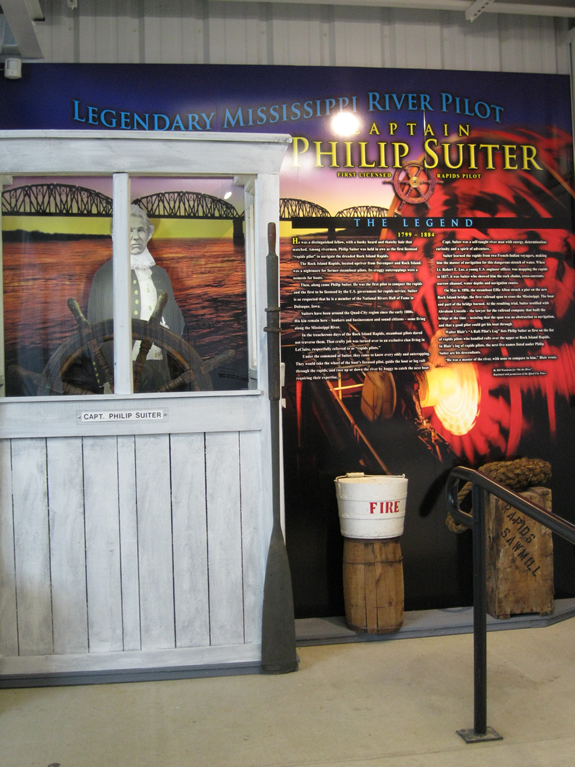 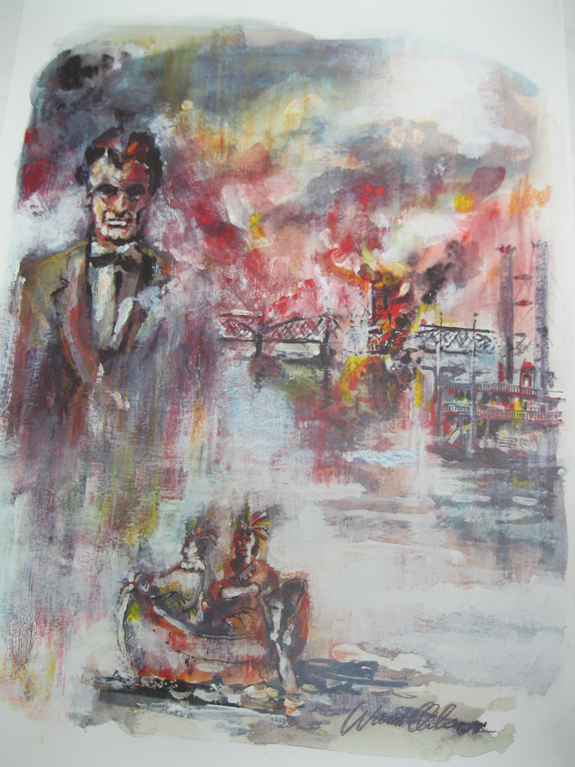 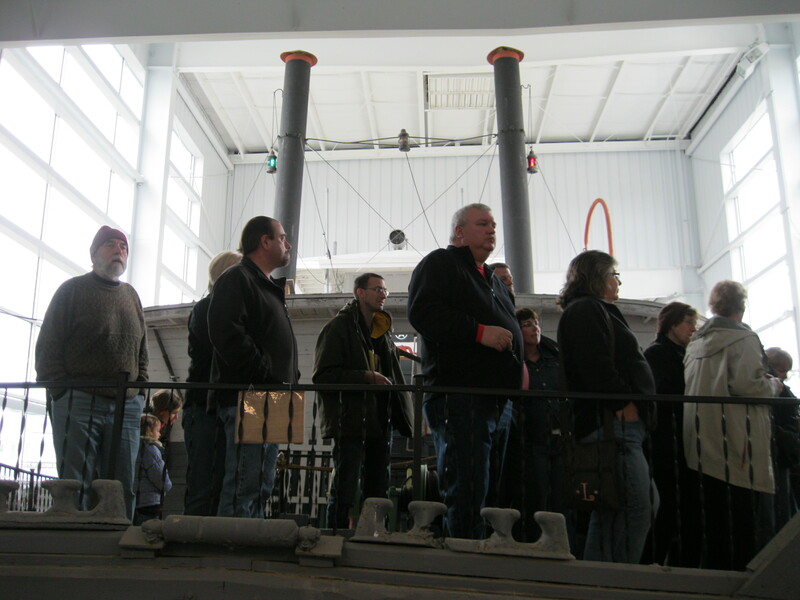 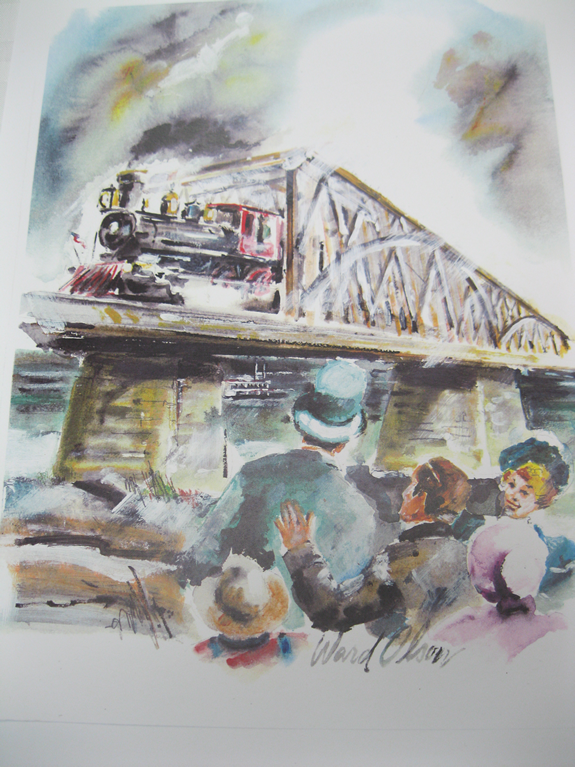 Philip was the first riverboat pilot in LeClaire and was trained by French-Indian voyagers to navigate the dangerous rapids down river from LeClaire. 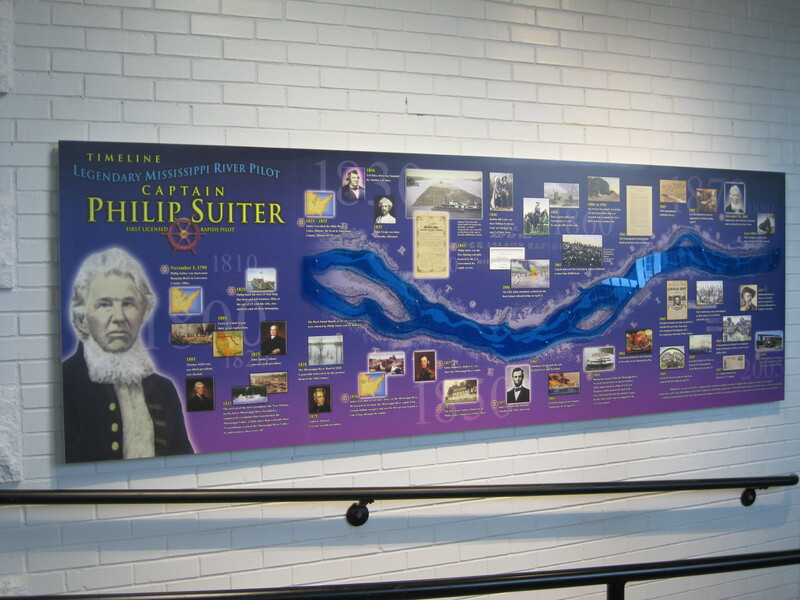 He arrived in LeClaire in 1836 with his family, after living in Ohio and Illinois, and proceeded to establish his home, business and the first school in Scott County. 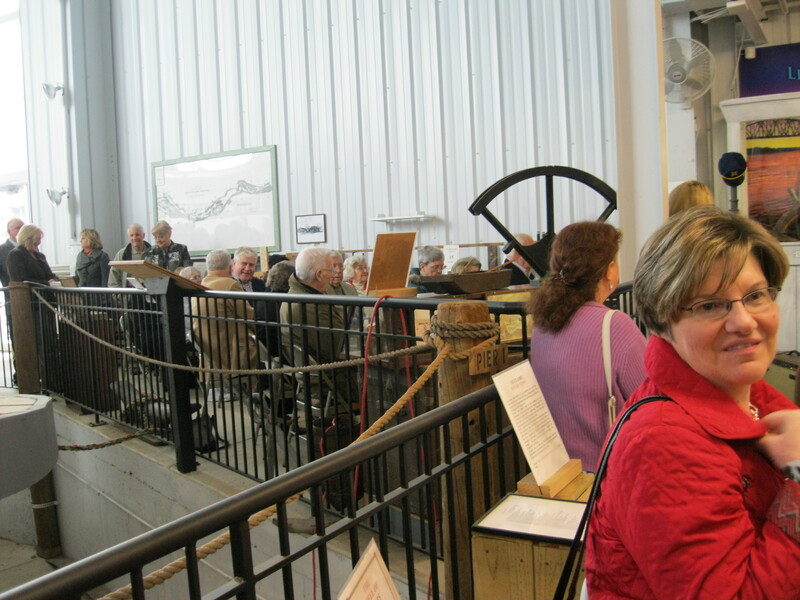 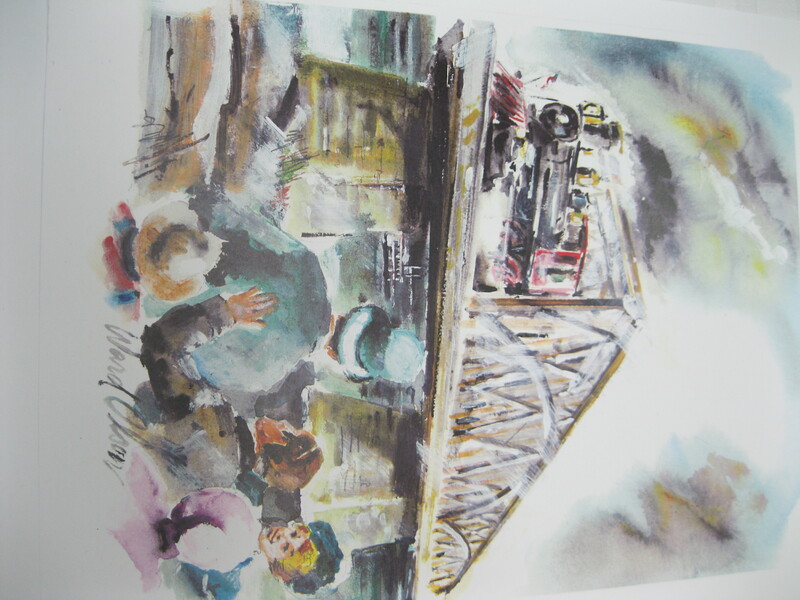 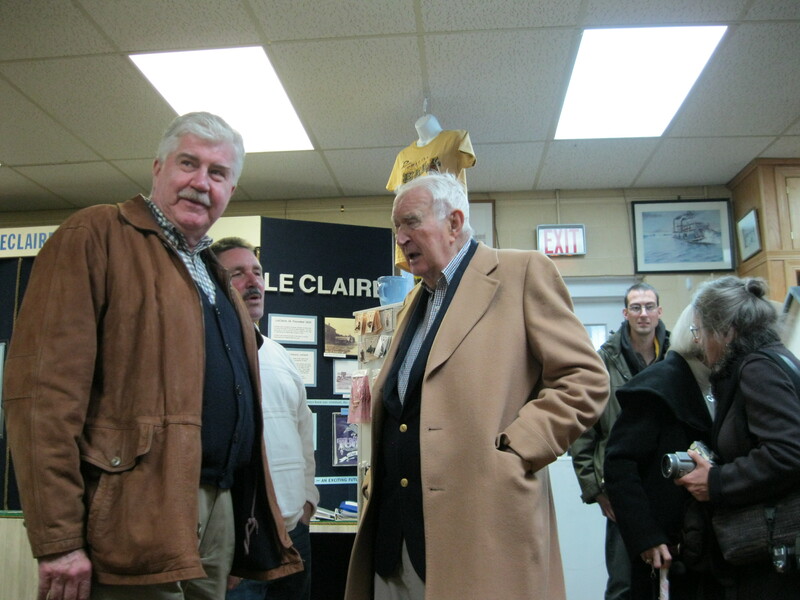 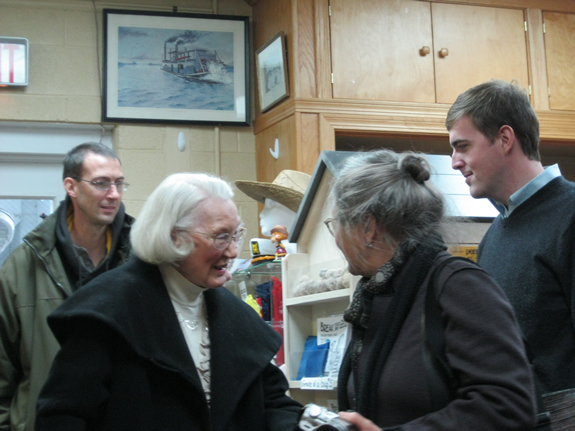 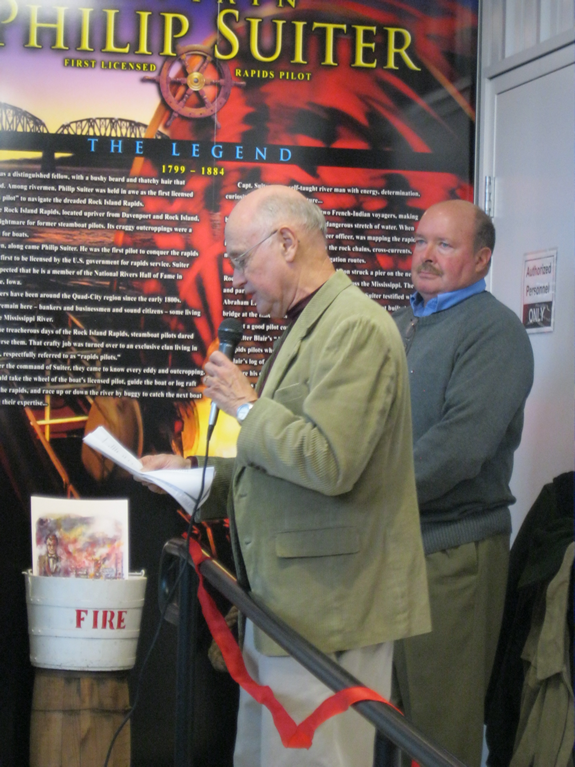 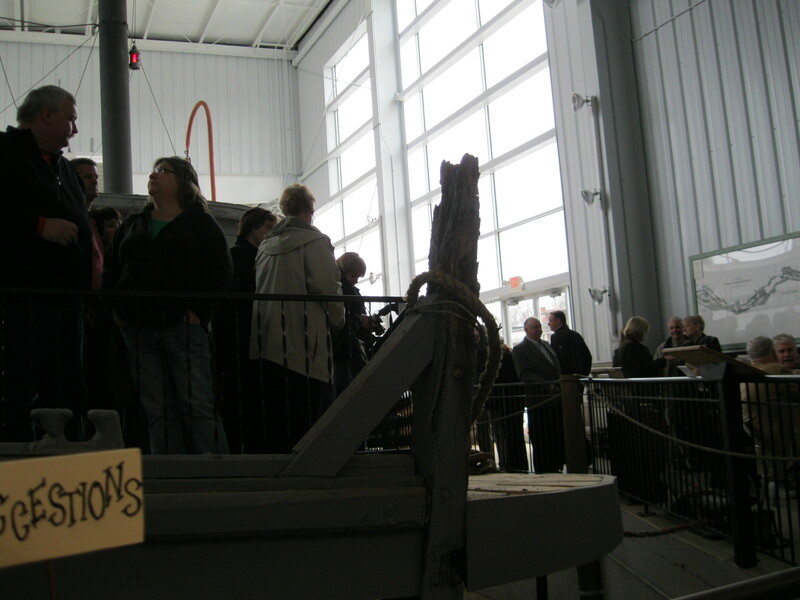 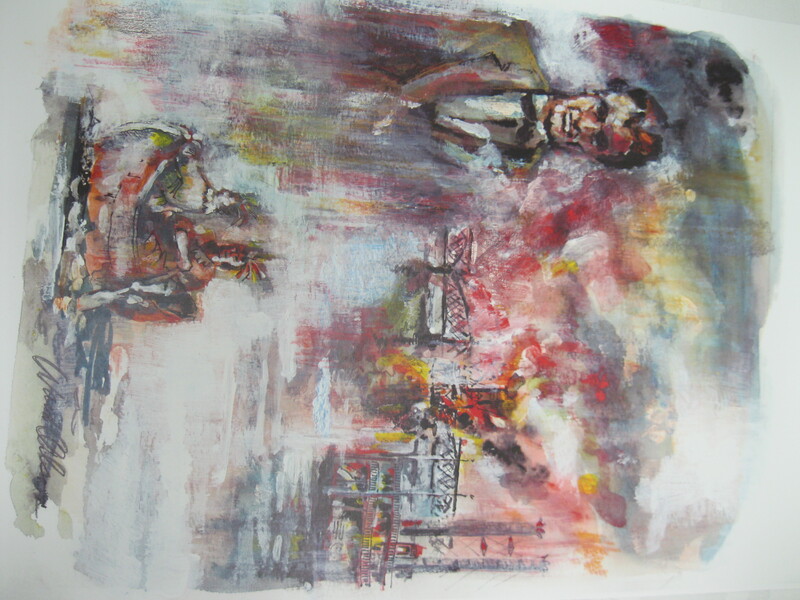 Thank you for all who joined us Sunday, November 20, 2011 at 2:00 p.m. to participate in the official unveiling of this new exhibit. 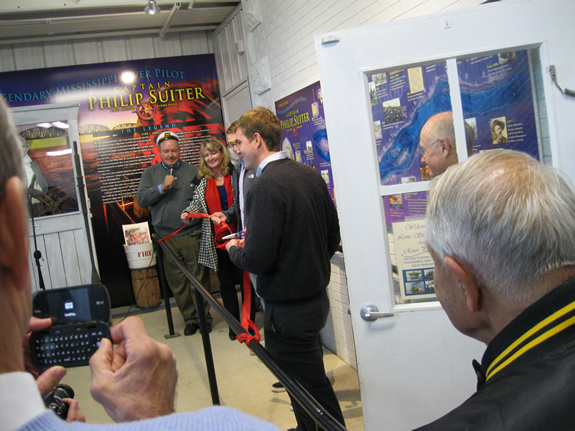 The Buffalo Bill Museum opens at Noon on Sundays.